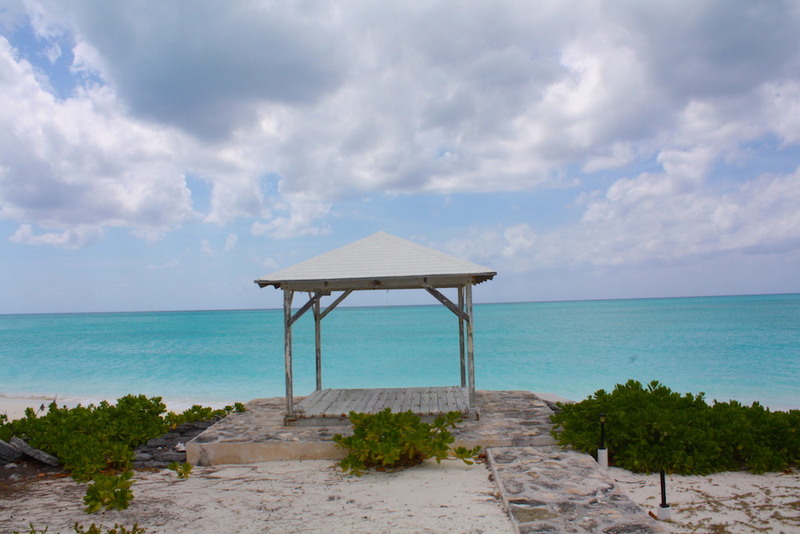 Long Island, Bahamas real estate market offers several planned residential communities where one can purchase a turnkey home or a vacant lot. 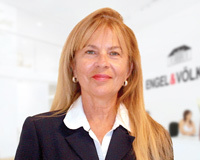 Below is a brief description of these communities and what they have to offer. We offer listings in all of these residential communities and are excited to share details with you. 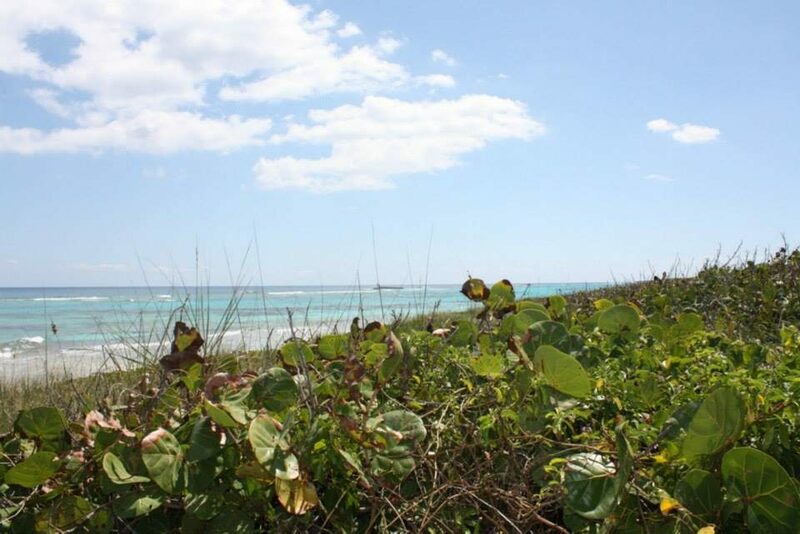 In addition, we can offer lots of information for those wanting to purchase a vacant lot and build the vacation home of their choice. Click on the photos to be taken to the listing on our website. 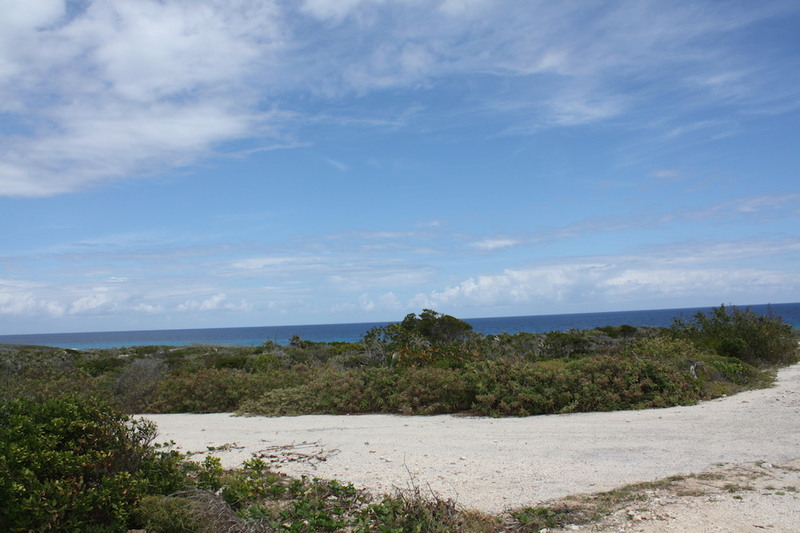 A beachfront development in the Southern area of Long Island in the community of Morrisville. This development features paved road way and underground utilities. 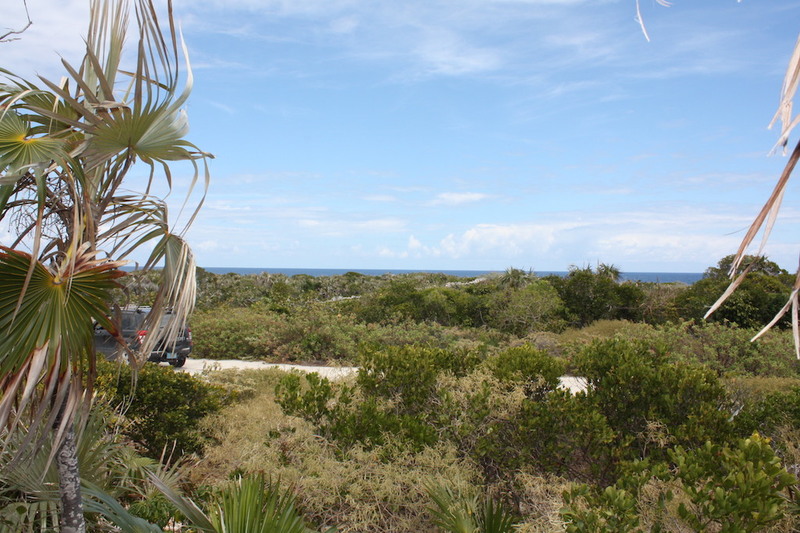 It also offers beachfront lots, oceanview lots and garden (interior) lots. Prices vary according to location of lot. 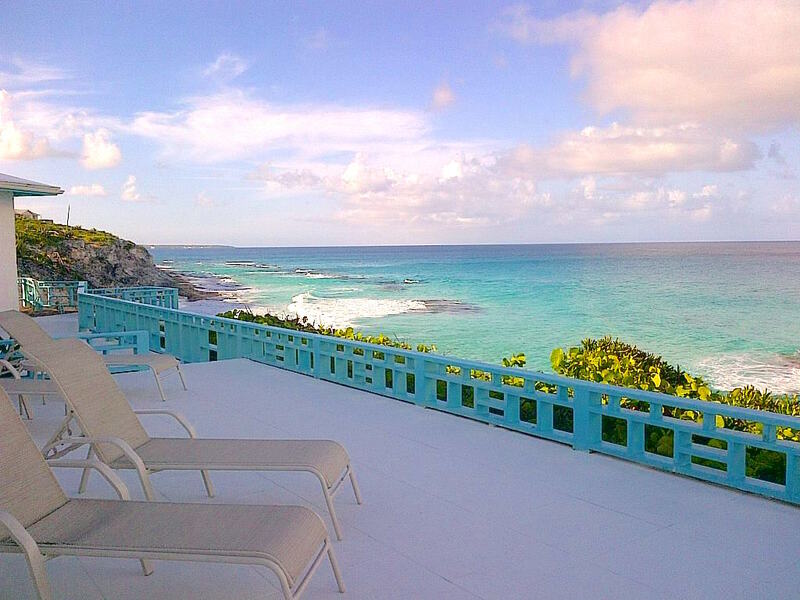 Homes on the beachfront and oceanview lots will have sunrise views. 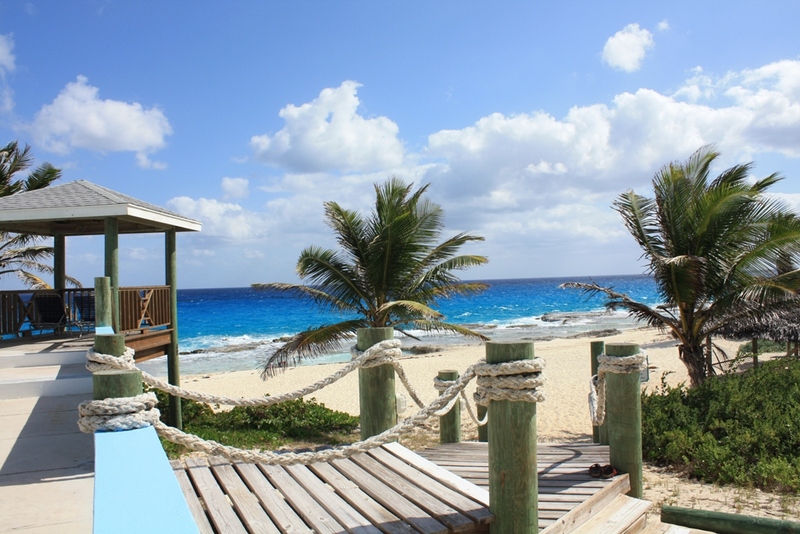 The beachfront is a part of a long sandy beach strip with areas for snorkeling and swimming. 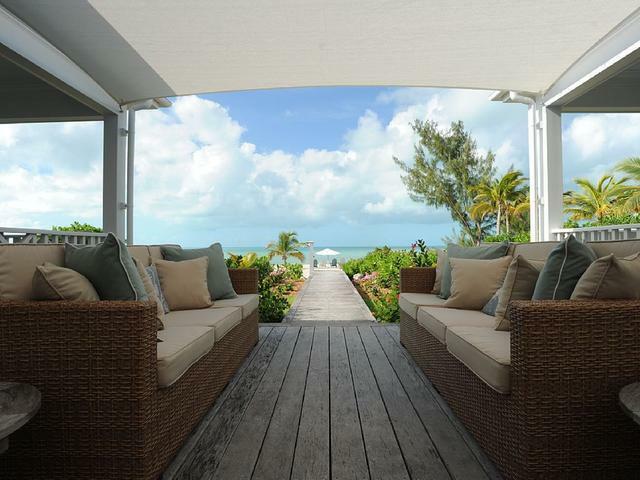 All residents have access to the beach via a deeded beach access. Amenities such as restaurants, bars and a full service marina can be found in the nearby community of Clarence Town. Small grocery stores are within a 15 minute drive. Closest airport is Deadman’s Cay. 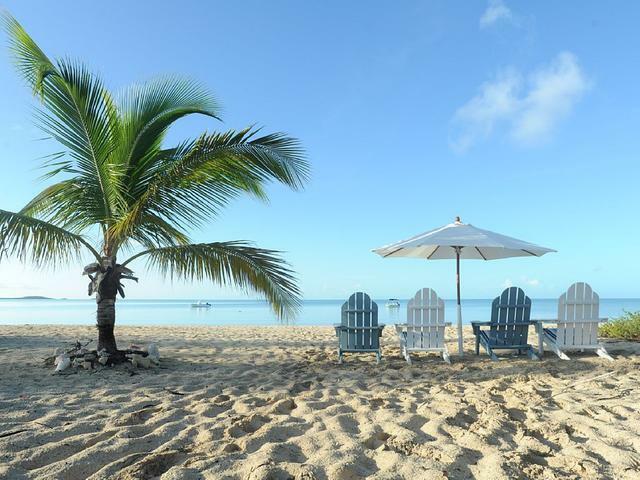 This beachfront residential community located in Whymms/Wemyss, Long Island offers beachfront and beach access properties. 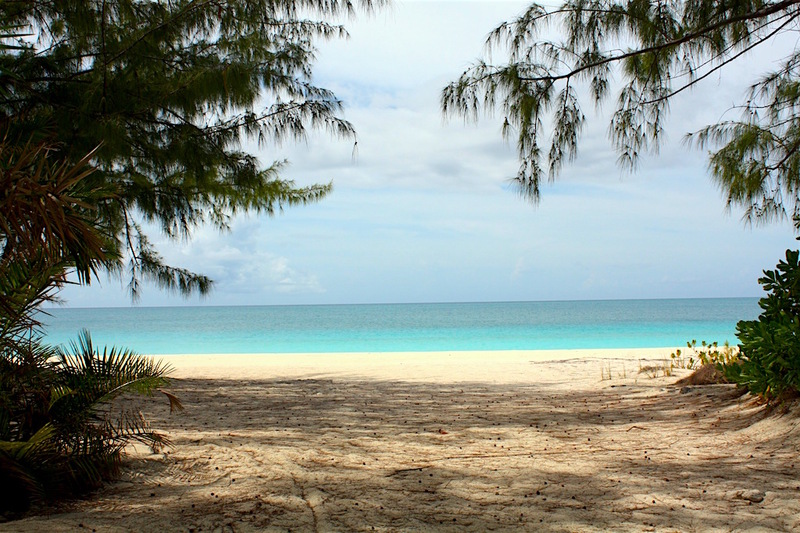 There are beachfront lots available and turnkey beachfront residences. Beach access lots and homes are also available. Some sections of the community offer underground utilities and others have above ground utilities. 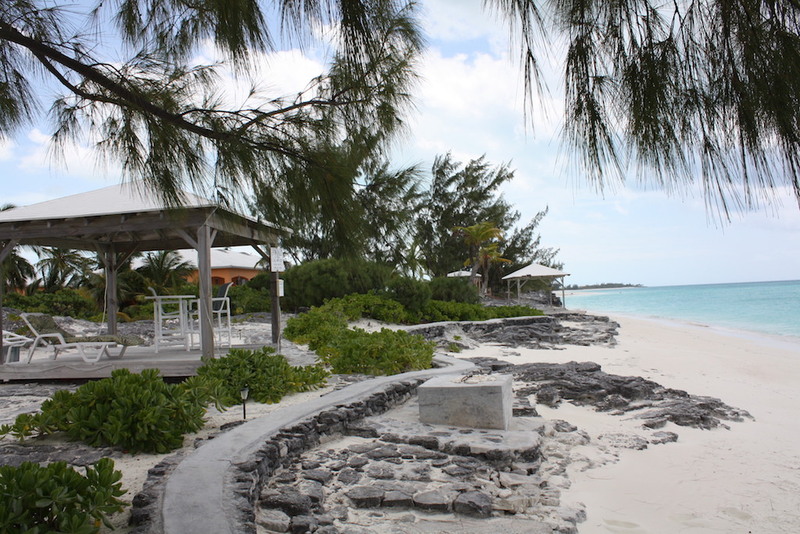 The community sits on a crescent shaped sandy beach with small cays offshore. Residents of this community enjoy beautiful sunsets and long walks on the long beach strip. Closest airport is Stella Maris. 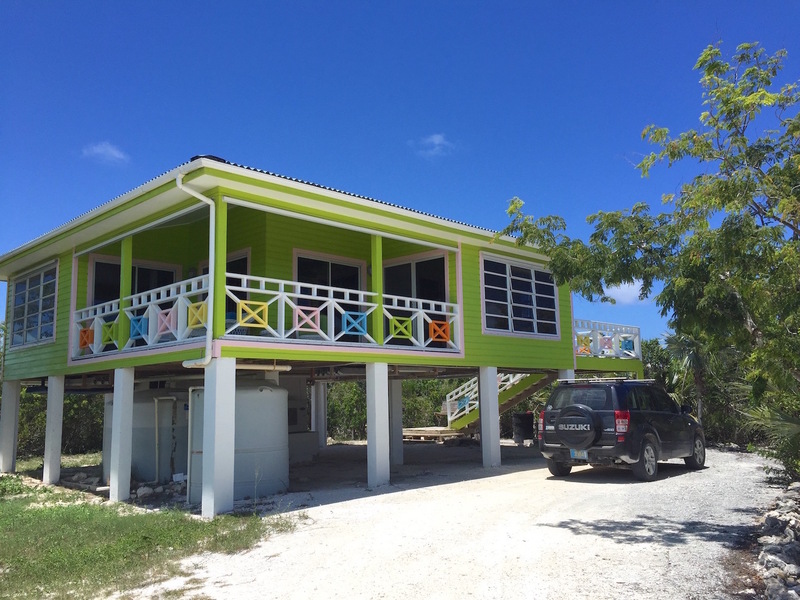 Grocery, liquor and other stores are available in nearby Salt Pond community. Restaurants are also just a short distance away. 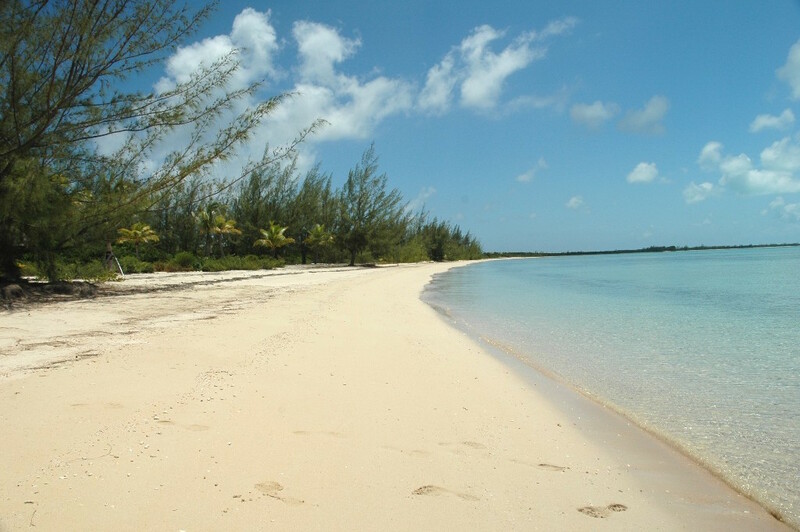 The area features two contrasting coastlines; Atlantic Ocean with its high cliffs and rocky coastline and the Great Bahama Bank with its calm waters and mangroves. 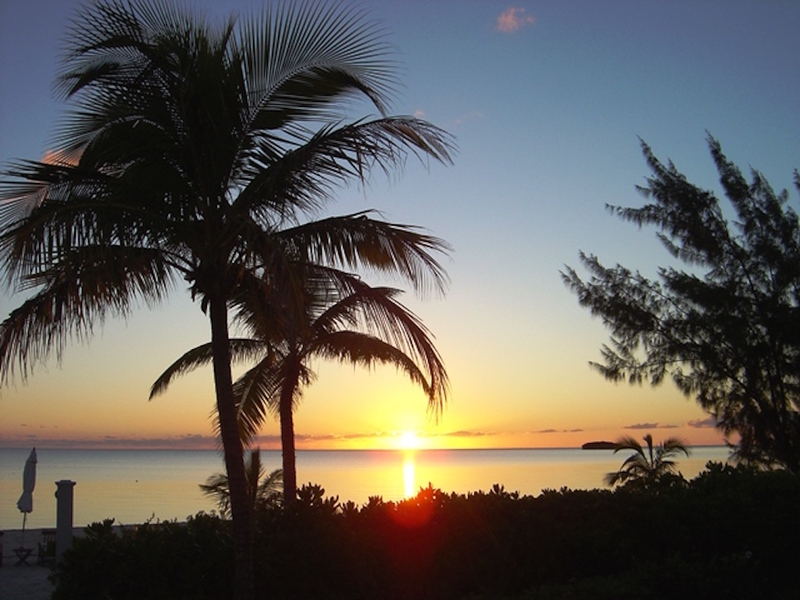 Most properties offer a sunrise or sunset view with some offering both. Persons with private planes can clear Customs at the Stella Maris airport. Boat owners can store their boats at the Marina and also have easy access to great fishing grounds. 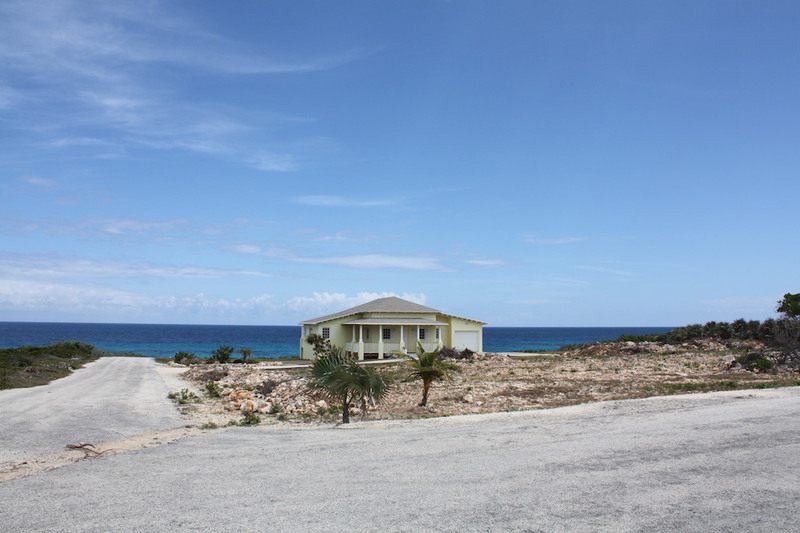 An oceanfront community in the Southern area of Long Island in the community of Miley. Just outside of Clarence Town, the capital of the island. This property offers vacant lots. Presently there are only 2 homes in the community. 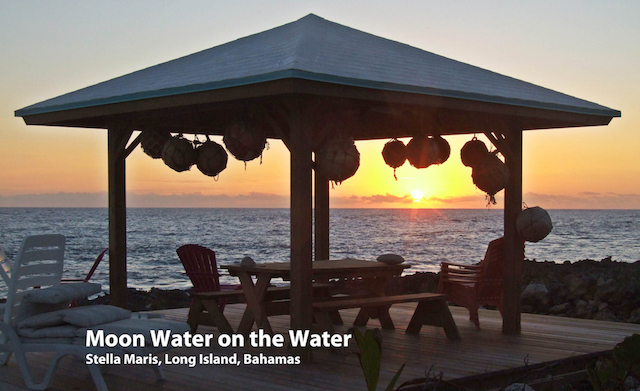 Restaurants and full service marina located in nearby Clarence Town. 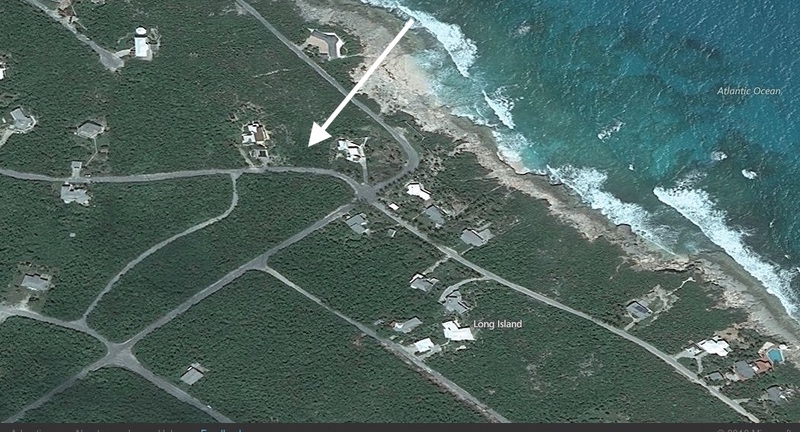 Closest airport is Deadman’s Cay. 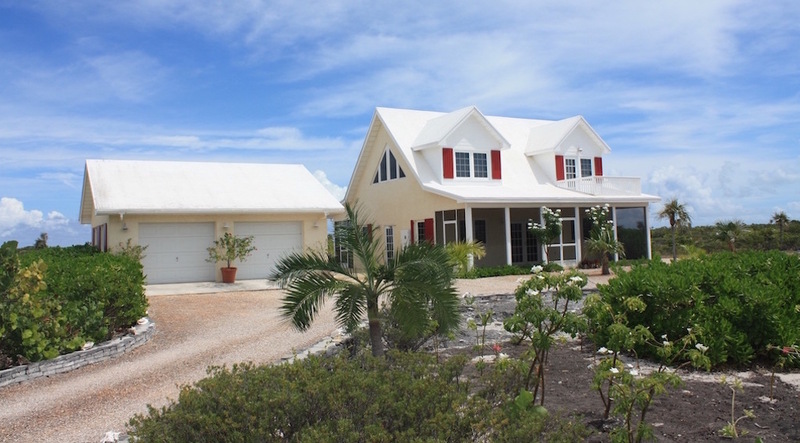 A stunning beachfront community adjacent to the Cape Santa Maria Resort and Villas. 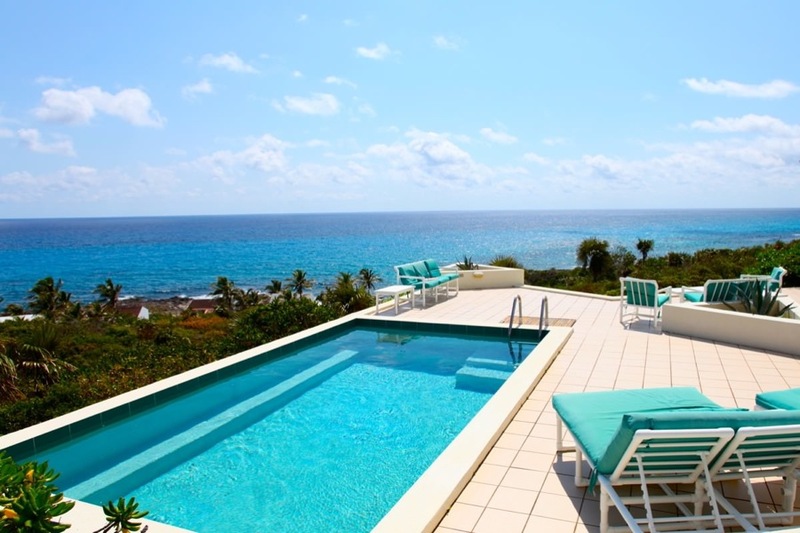 The resort offers residents dining and a small boutique. 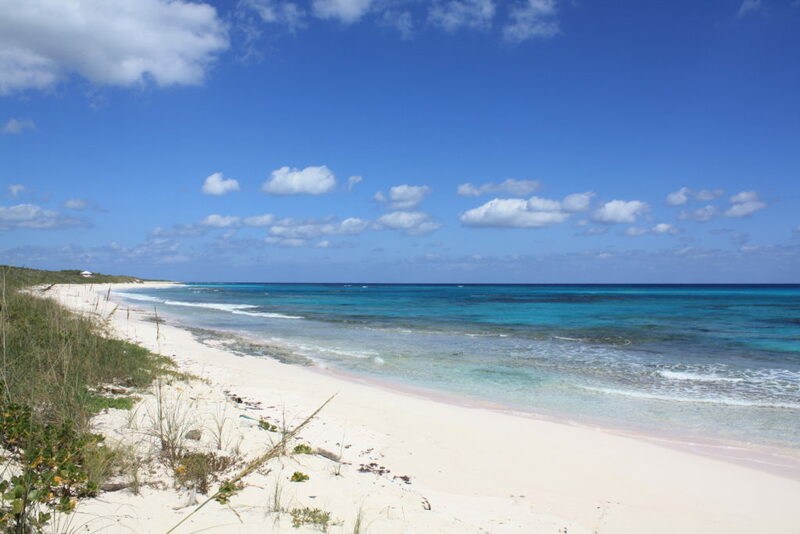 The Cape Santa Maria beach has been voted one of the top ten in the world by Island Magazine in 2007. The sand on the beach feels like powder and the sea is a sparkling blue like most have never seen before. 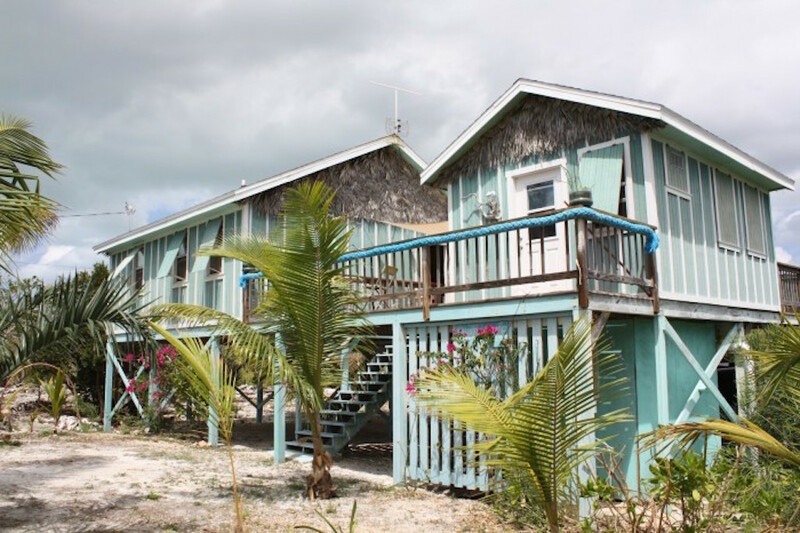 It is an exclusive community at the North end of the island where there is great deep sea fishing and fly-fishing available. 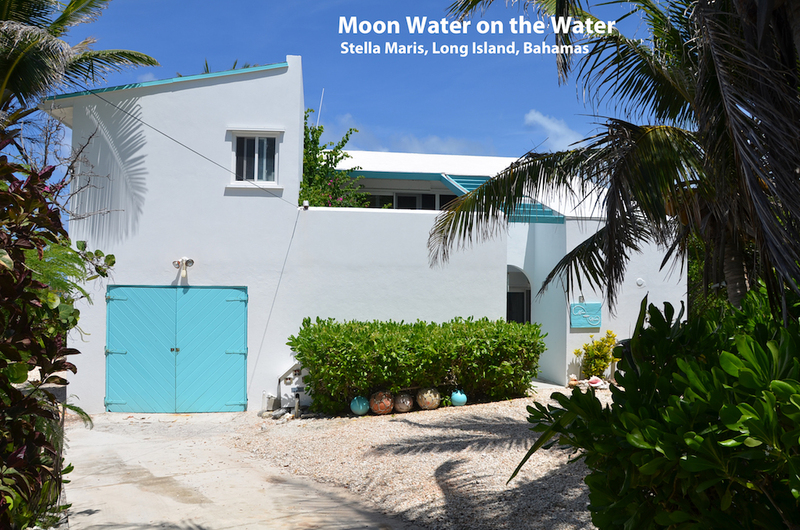 Stella Maris airport is just a 15 minute drive away. This airport is a port of entry with Customs/Immigration clearance available for private aircraft.